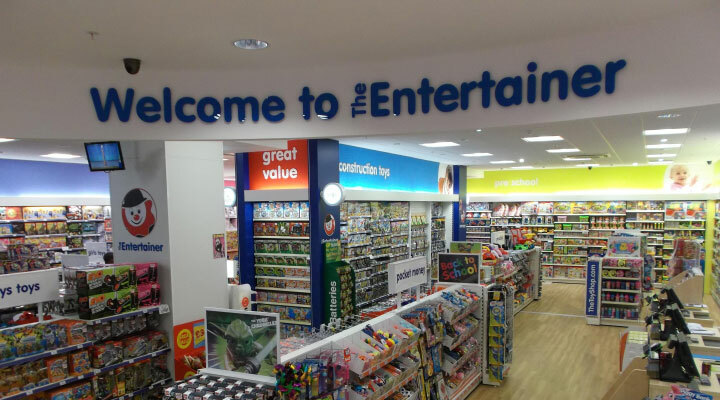 Wykeland Group has today announced that The Entertainer, the fastest growing multichannel high street toy retailer in the UK, is to open a 5,200 sq ft store at Flemingate, Wykeland’s 162,561 sq ft retail and leisure development in Beverley. Located opposite to Debenhams, The Entertainer will open in October. Joining The Entertainer is Costa Coffee, the brand taking a 1,500 sq ft café next to Zizzi and also set to open in October. The latest brands add to those already announced for under-construction Flemingate, including H&M, Outfit and Debenhams’ 40,000 sq ft new concept store. Flemingate also has a 500-space multi-storey car park, the largest in Beverley, and Zizzi has signed as the first restaurant brand. According to research by CACI, Flemingate will increase Beverley’s market potential by 60%, providing consumers with a compelling, easy to reach offer that combines retail and leisure to extend Beverley’s already strong offer. McMullen Wilson and Fawley Watson Booth acted for Flemingate. Reid Rose Gregory represented The Entertainer.